CrossFit is the largest fitness community in the world for one reason only. People just like you walk into one of the 16,000 or so gyms around the globe, they work hard and they lose body fat. CrossFit is a combination of strength and conditioning. Our goal is to burn fat while gaining/maintaining muscle mass. The more lean muscle tissue we have, the more calories we are burning sitting on our bums watching Netflix. How do we accomplish that? We lift weights, mix up our conditioning and work hard. In your first 6 months at CrossFit Lions you will potentially repeat a workout 3 times. That’s if you were coming in 6 days a week. Every day is different. We attack the body so that it has to constantly adapt. The workouts will never feel stale. You will always see results. Pair CrossFit with a great meal plan and you’re golden. Don’t take our word for it, register for a FREE week, with no obligations to join afterwards, to try us out to experience it yourself. 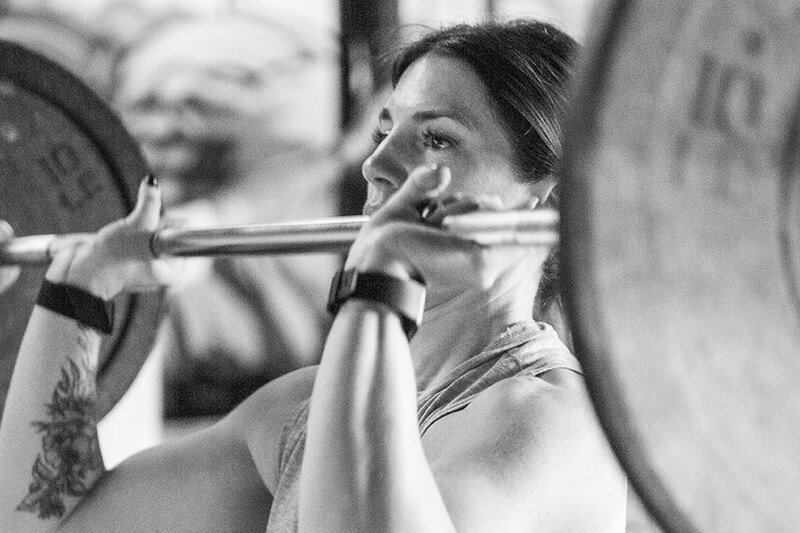 At CrossFit Lions we’re confident that you will lose unwanted body fat, build muscle, tone your body and get into the best shape of your life all while having a blast doing so. While many people dread doing boring cardio exercises, yet force themselves to do them anyway hoping to lose weight, they’re not aware that high-intensity and weight lifting exercises can actually burn more fat and in less time. Hey guys my name is Emily and I’ve been coming to boot camp for about 4 months now and I’ve lost 15 pounds, 10 inches, 10% body fat and I’ve never felt better. I’ve been attending CrossFit for about a year now. My pant size was 42, now it’s 38. I can wear my old cloths again. I’ve also lost 50 pounds and dropped almost 22% body fat. Just believe in yourself and you can do it. Since my accident, I have now lost a total of 50lbs. I have dropped 3 clothing sizes and toned up my body. I am smaller, healthier and stronger than I ever was and I will NEVER go back to the way I was. My entire lifestyle has changed. I’m Lalania and I’ve been attending boot camp since January so it’s been 4 months. I started out at 142 pounds, now I’m down to 126 pounds so I’ve lost 16 pounds and I started out with 35% body fat and I’m down to 28%. I’m down 6.5 inches off my waist, 4 inches off my hips and I feel great.